Don Puglisi is a lifelong resident of the Greater Binghamton area who believes to succeed you must have passion. And this 87 year old Italian-American has lived a life full of zeal, excitement and emotion. Three of his greatest loves have been his family, his wine and his work. Don graduated in 1949 from North High and immediately went into the Navy Reserve part time. Two years later he married a former cheerleader from Johnson City. He had originally met Roberta at a State Park Pavilion dance and for him it was love at first sight. Years later they had four amazingly accomplished daughters Carol, Sue, Brenda, Lori and seven grandsons. And while enjoying his beautiful family he worked at EJ and then at Link where he tested simulators and was on the Apollo program. Interestingly enough when Apollo lost power it was Don and his team that jumped into a simulator to figure out how to get their power restarted and relayed this information to the Air Force. But after 17 years at Link, the company was bought out by Singer and Don was asked to move to New Mexico. 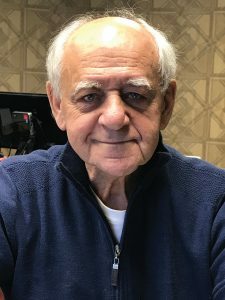 Not wanting to leave this area that he loved he chose to retire from Link and start a printing business with a few of his associates including Bob Carr. At one time he had 65 workers and had a big contract with IBM. Another of his big clients was EJ were his printing company made the shoe labels. And, although he has sold his printing business on Hall St. he still owns the building as well as a number of other properties throughout this area. So what is his secret to a successful business? Don said you have to want it to be successful. If you don’t have the drive and the passion then you have nothing. And Don certainly does have the passion – even when it comes to his “hobby”. 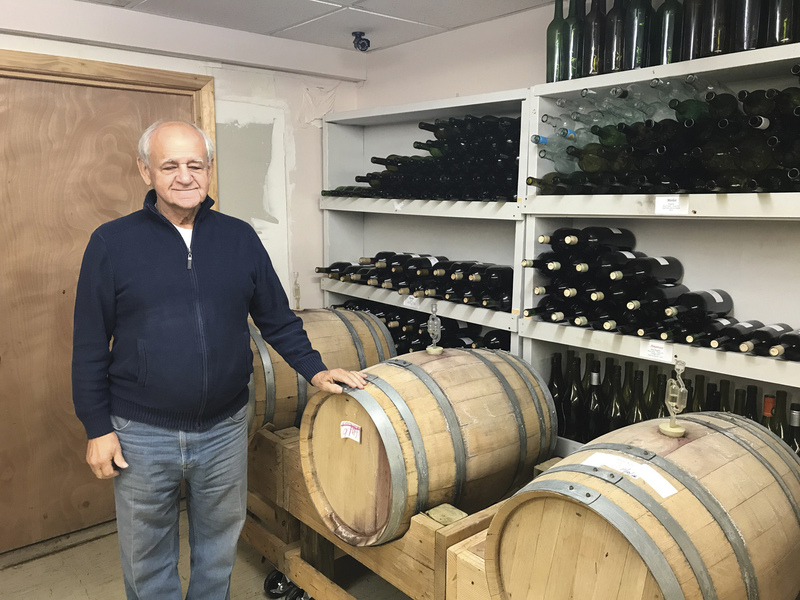 Located in a climate-controlled area on Hall Street Don’s passion for making wine puts most wine distilleries to shame. It was an impressive room and operation to look at and it was all made possible by an impressive man – Don Puglisi a man who has helped make Binghamton great.